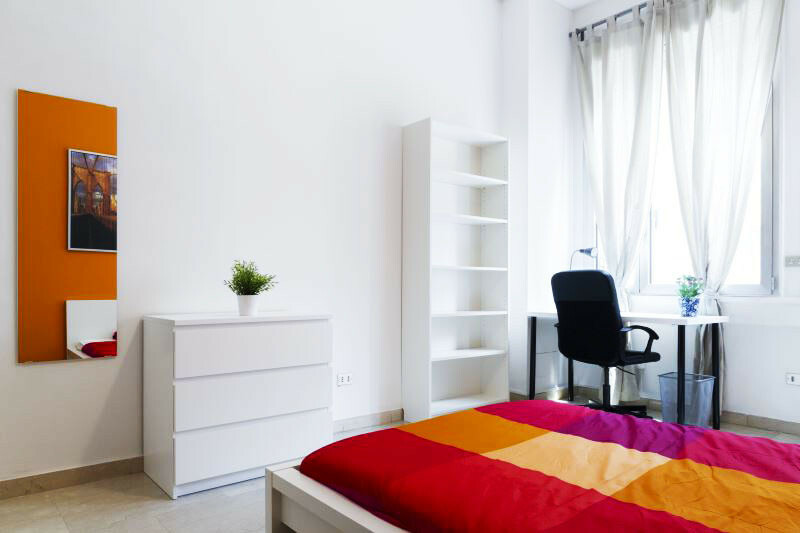 You can choose a single or a twin room (available only for two students coming together) in a completely furnished flat with 3 or more bedrooms, kitchen and bathroom to be shared with other students. Sheets and towels are provided. All our accommodation is of high quality and never more than 30 minutes journey by public transport. We take great care in selecting our accommodation. 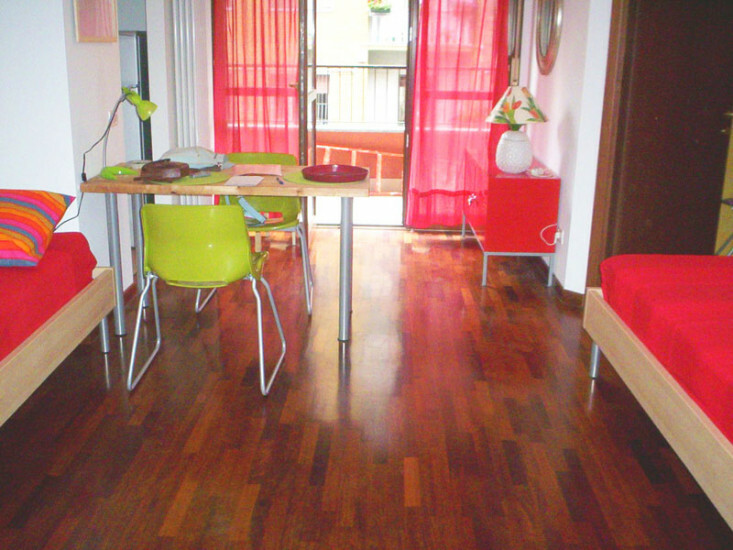 Other guests in the same accommodation – The other guests in the flat will speak a different language to you, so you will have plenty of opportunity to practise speaking Italian. Location. Shared flats are located in residential areas surrounding the centre at maximum distance of 30 minutes by public transport from the school. Spotahome is the first platform designed for direct booking of accommodation. 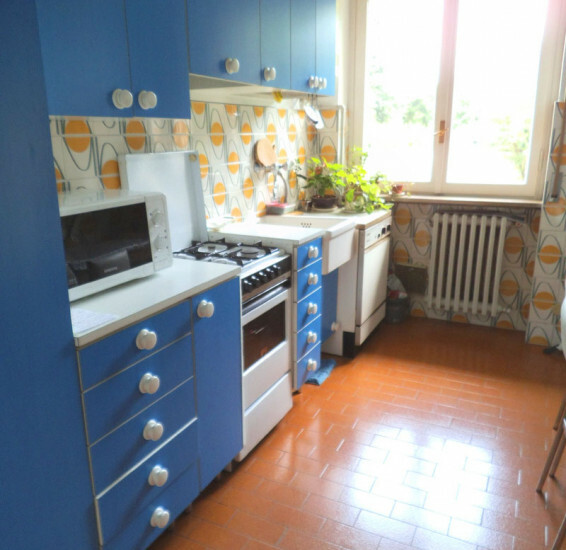 It is the easiest way to find and book your mid to long-term housing in Milan. Special discount for Linguadue students.